InsideOut is a high energy party band playing the best in all genres of dance music. A true Top 40 band playing the hits of every decade. Whether it be current songs from the likes of Bruno Mars, Ed Sheeran, and Rihanna or classic hits from Earth, Wind and Fire, Kool & the Gang, and Whitney Houston: they have you covered. InsideOut Band features dynamic female vocalists, soaring male vocals, a groove heavy rhythm section, and the tightest 4 piece horn section in the party scene. Genres like Top 40, Swing, Jazz, Motown and Soul are only the beginning! Professional musicians/entertainers give your event the polish and perfection it deserves, even learning special requests for your first dance or corporate event. 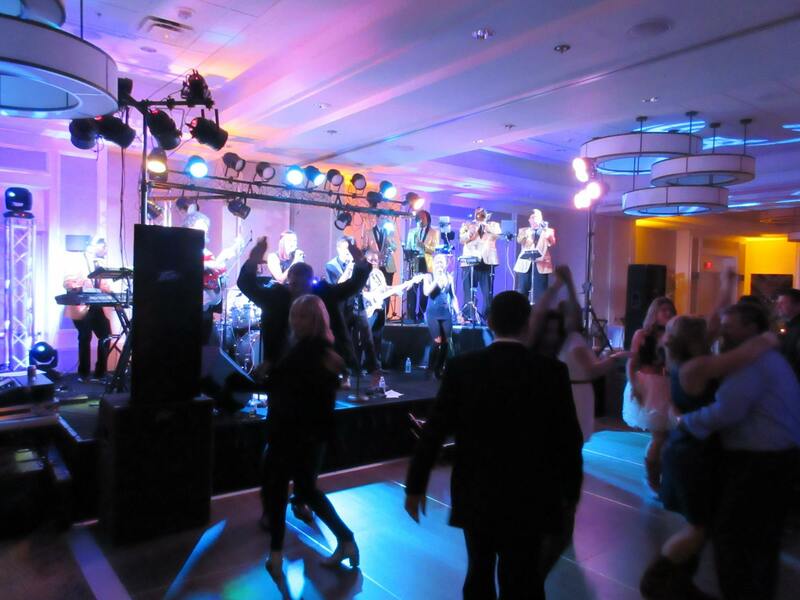 If you are looking for a party band to elevate your event and wow your guests, look no further than InsideOut Band.